At mile marker 35 you’ll find Hana Town, the best spot to stop on your Road to Hana journey. Refill the tank at the gas station, dine with a breeze at Hana Ranch Restaurant, grab some souvenirs at I ❤ Hana, stock up on snacks at the Hana Ranch Store or even send at post card from 96713’s own Post Office. Hana Town is a fully leased retail center. 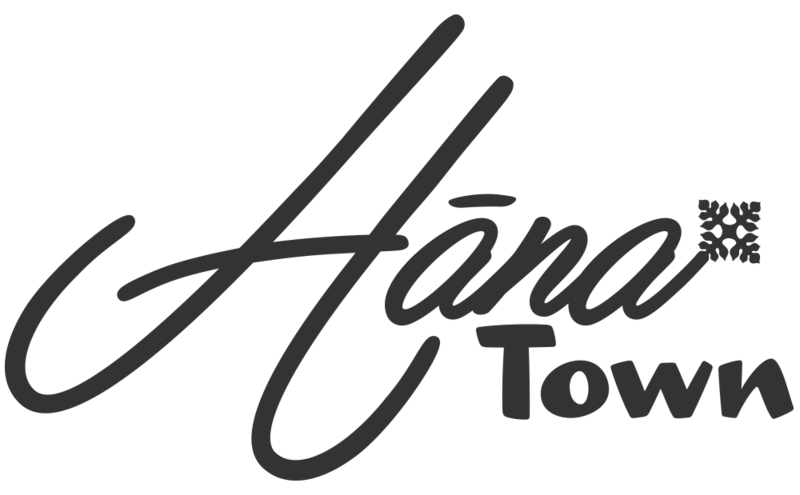 Hana Town is managed by Green Tea, LLC and owned by Hana Town Center, LLC.